Do you realize that making a well-informed Social Security claiming decision could result in additional thousands of dollars of income? 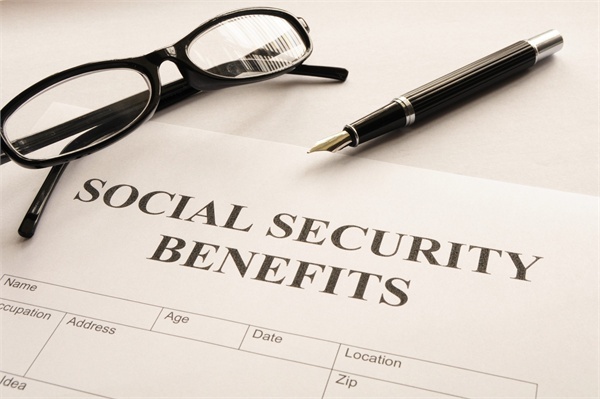 Well over 50% of individuals and couples claim Social Security benefits as soon as they reach age 62.. Single filers can receive 75% more by filing at age 70 vs age 62. Previously married or widowed filers have special options for filing. Strategies for couples such as “file and suspend” and “claim now and claim more later” which could help you and your spouse receive thousands more in lifetime income. Our goal is to help you make well-informed decisions about your Social Security benefits. We collect information about your Social Security work history and your financial picture as well as your goals in retirement. We analyze hundreds of possible choices for filing a Social Security claim and prepare a report which illustrates the most promising alternatives available. It is important to submit your Social Security Election application correctly the first time, or risk losing out on hundreds of thousands of dollars over your lifetime by filing incorrectly! Call 970.249.3499 or contact Jack McKenna via email to schedule a complimentary Social Security consultation. We look forward to helping you make smart Social Security income election decisions! Jack McKenna is available to speak at organization and company events, offering tips on how to make well-informed decisions about social security.